Travis went above and beyond in helping us find our home! He was patient and was eager to get us what we wanted. Travis has an extensive knowledge of available real estate and market trends and stays ahead of the game. He was excellent in showing us only what we wanted to see, as well as working with both of our crazy schedules! Travis really made buying our first home special and we will for sure use his services to sell our home when it is time to move on. 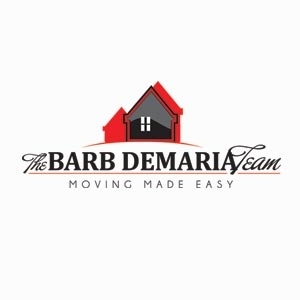 I would recommend him and The Barb DeMaria Team to anyone!